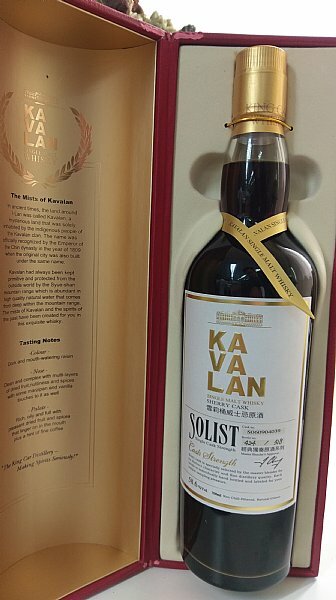 The Solist series has already become famous, and the Sherry casks are true Sherry bombs. A mix of heavy dried fruits and sweetness in the smell. After a couple of minutes in the glass some tobacco leaves appear. It´s all very elegant! The oak comes a bit more forward in the taste. The dried fruits, and the sweetness from these, just fills your mouth. The finish is long, and you are left with hints of coffee, tobacco and dark chocolate alongside the dried fruits. Maybe a bit high score, but the complexity, and not least the balance, is just almost perfect, in my opinion. And the way it goes from the taste to the finish is just marvelous! I will give this 92/100 (23/22/23/24).